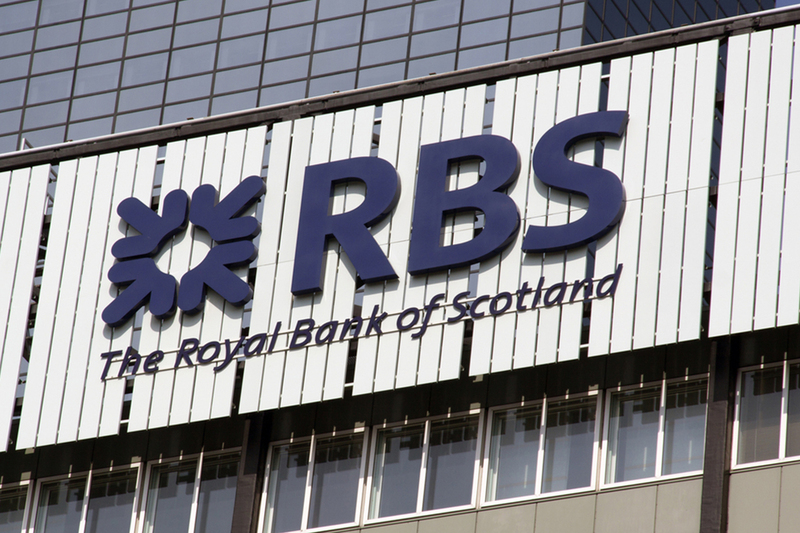 The Royal Bank of Scotland is set to pay out its first dividend to shareholders in 10 years, despite a fall in profits in the first half of 2018. Attributable profit was £888m, compared with £939m in 2017, but the bank said it will pay 2p a share as an interim dividend as soon as a $4.9bn (£3.8bn) settlement with the US Department of Justice over mortgage-backed securities is paid. Loans and advances to customers in the six months to June 30, 2018, were £4.9bn, down from £5.15bn in the same period the year before. Overall UK personal loans stand at £178.6bn, made up of £163.8bn in mortgages, £4.2bn on credit cards, with £10.5bn in other personal loans. Total mortgage forbearance fell from £5.3bn to £5.1bn, the bank said. RBS was bailed out by the government at the height of the financial crisis and is still 62.4 percent publicly owned. Last month, the government lost approximately £2.1bn after selling a some of its RBS shares at 271p each, almost half the 502p a share it paid in 2008. Unlike many of its peers, RBS has made no provision to cover the cost of payment protection insurance (PPI) mis-selling claims. RBS chief executive Ross McEwan said the bank was “pleased with its progress”. He said: "We still have a lot more to do to achieve our ambition of being the best bank for customers in the UK and Republic of Ireland. "However, with our major legacy issues largely behind us, we are able to fully focus on closing this gap."